Snow Cone Concentrate at Ralph's SnoBall Supply is made with the finest ingredients available. 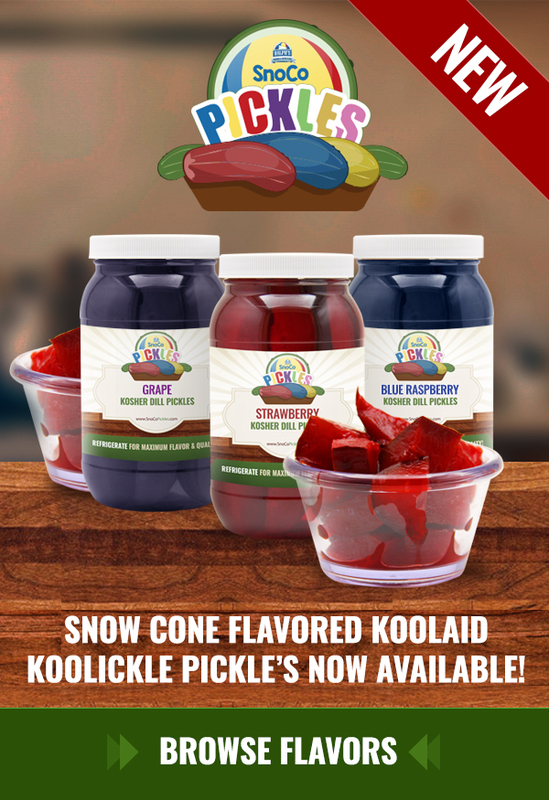 The ingredients are blended to produce the traditional New Orleans style snoball flavor - the best snow cone syrup flavoring available without a doubt. 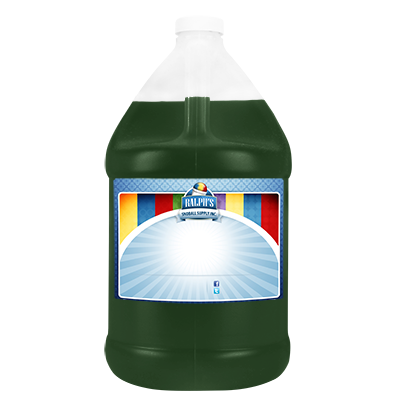 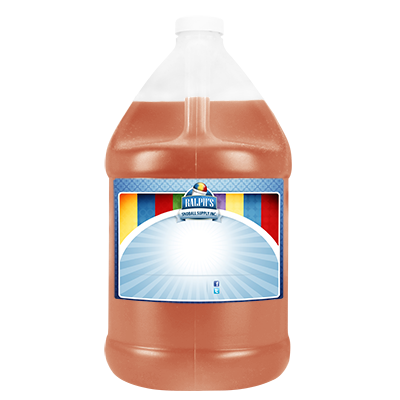 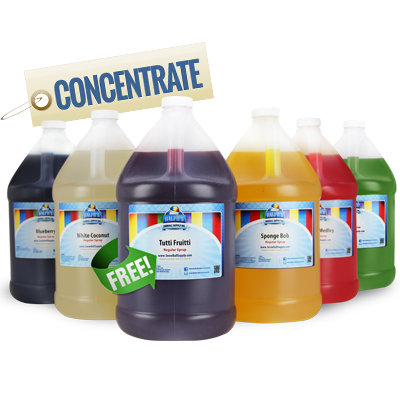 Our concentrate has a 2-year shelf life and does not require refrigeration. Opening the bottle does not shorten the shelf life. Using more than the recommended amount will not make the snow cone syrup taste better. In fact, it could have the opposite affect. Shake well before using and use 4 ounces per gallon of simple syrup. 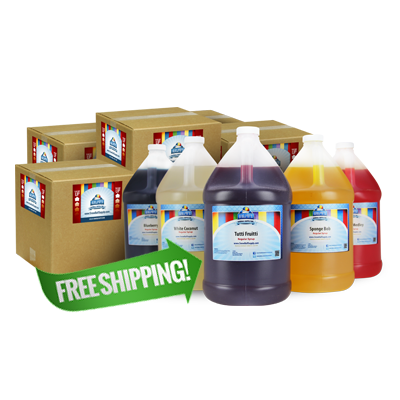 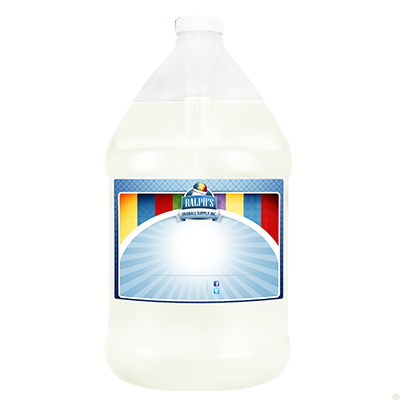 32 Gallons of snow cone syrup can be made from 1 gallon of Concentrate. Store away from direct sunlight and bright light in order to preserve the color and maximize shelf life.